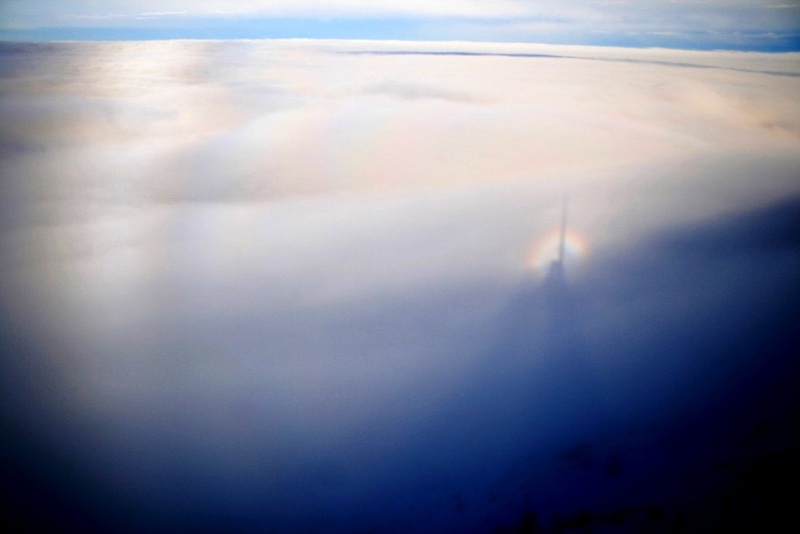 Posted on May 27, 2011, in glory and spectre of Brocken, observations, rainbow and fogbow and tagged cloudbow, distorted fogbow, fogbow, glory, moonlight cloud bow, Mt. Wendelstein, spectre of Brocken. Bookmark the permalink. 1 Comment.